An excerpt adapted from Shiftability: Creating a Sustainable Competitive Advantage in Selling. Just like an off-the-rack suit, off-the-shelf insights can eventually be replicated by the competition and your differentiation is lost. You are back to where you started, with everyone packaging and selling the same solution, selling the same suit. The real difference maker that we need to focus on is the Tailor part of The Challenger learning. You can take that insight that has been corporately created by the brain trust at the Insight Factory and use it as is. It will work for a while. Then it will wither as your competitors catch up and start to deliver the same insight and same solutions. Instead, if you can take that insight and tailor it to the specific client that you are serving and their specific needs, you will be delivering unique, valuable difference-making insight. Through carefully understanding the impact that your insight will have on your client and their business, you can create a client-specific version of the factory insight and your advantage will last a bit longer. We could call this Made-to-Measure insight creation – still taking advantage of the efficiencies of scaling production while delivering a more individualized solution, like a made-to-measure Brooks Brothers suit. 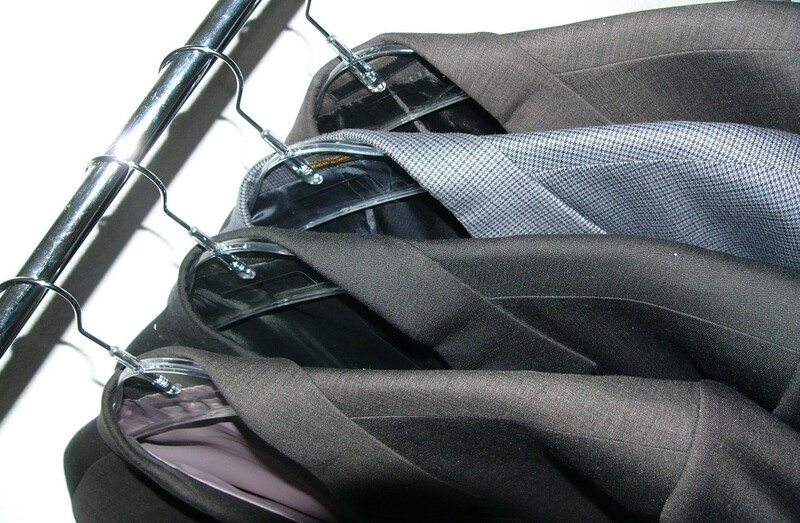 It fits better than a suit off the rack but it isn’t too time-consuming to produce. But ultimately, the best solutions and best outcomes are achieved through what is really bespoke tailored insight: insight that is highly personalized to a specific individual within your client. Developing and packaging truly personalized insight requires a lot of hard work, great focus on the client and specific wisdom about how your solutions can uniquely serve them. This is a high bar to set for the average sales professional, which is why many feel that creating an Insight Factory is the only way to get it done. They simply believe it is too much to expect. Perhaps they are right. Creating and selling insight and solutions does require greater skills than selling the simple features and benefits model of transactional sales. That is why we are writing this book – and why you are reading it. This is the new frontier of selling and sales reps that master these skills will be the ones who survive and thrive. Although it may seem daunting, mastering the art of insight delivery is simpler than trying to become an expert in all the features and benefits of all your solutions. The art of insight delivery depends simply on building great connection and having effective conversations. Personalized insight is co-created, developed and delivered through you working with a specific individual in the client company, just like a bespoke suit is a collaboration between tailor and client to create the perfect fit and style.